Today we’d like to introduce you to Stephan Likman. Thanks for sharing your story with us Stephan. So, let’s start at the beginning and we can move on from there. 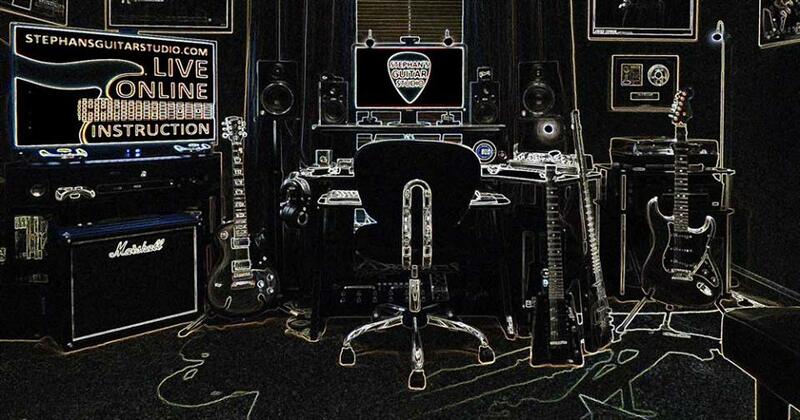 Stephan’s Guitar Studio began in 2014 as a response to the traffic issues we all deal with here in Atlanta. I had been teaching guitar the conventional way for years either visiting a student’s home or having them come to my studio. The amount of travel to and from lessons was becoming a burden and the time wasted could certainly be used more efficiently. 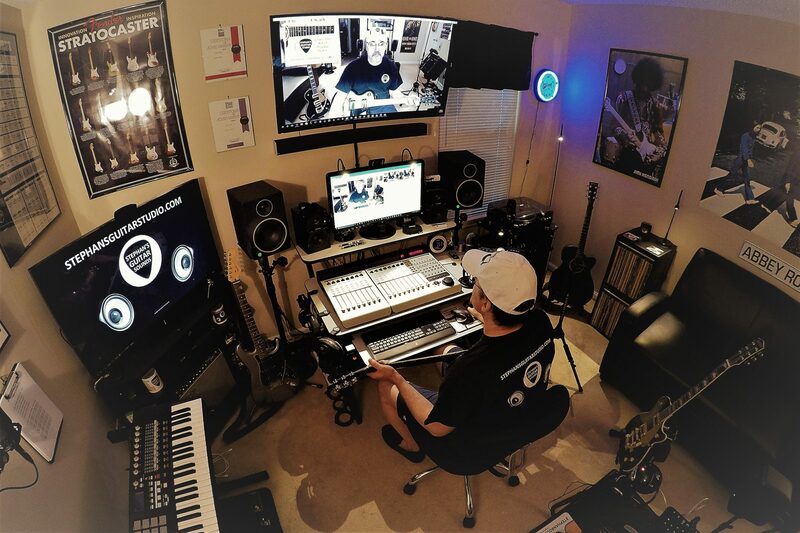 I had heard from other guitar teachers that using a laptop, tablet or smartphone with video chat software like Skype, FaceTime or Google Hangouts and a webcam was a much more efficient way to teach guitar. I spent a few dollars and got myself a laptop with a webcam and installed the software. After a few test lessons, I started to get the hang of this new method of remote teaching and was hooked. I found I was able to teach far more students in less time for a very reasonable cost. In fact, my new students sign-up online and pay a monthly membership fee to access my online lesson schedule. I can teach both private (one on one) and group lessons to anyone with a smart device, webcam and broadband internet access almost anywhere in the world. I am also able to teach at any time during the day giving my students more opportunities to fit lessons into their busy schedules and bypassing the traffic hassles. 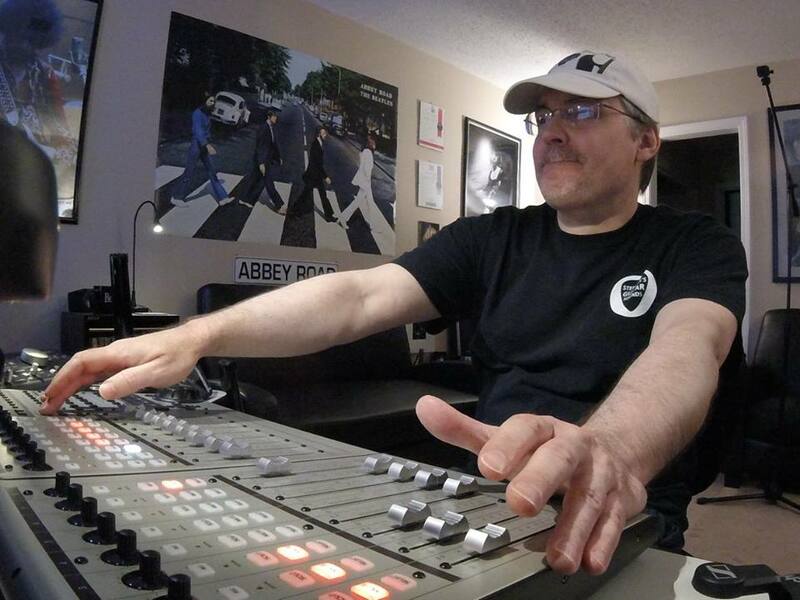 As a consequence of having more time on my hands, I have been able to begin composing music for film and television. Atlanta has become the Hollywood of the southeast with hundreds of movies and TV shows being produced here in the last few years. 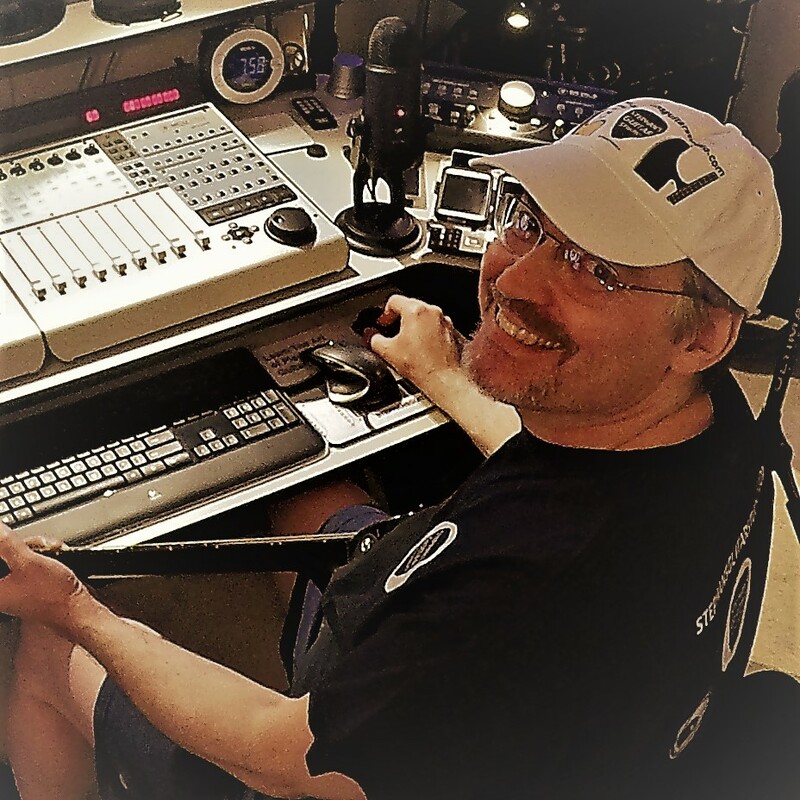 I’ve been able to tap into music licensing to expand my reach and grow my business. It’s been a win win for me and my students. The biggest challenge of getting Stephan’s Guitar Studio off the ground was mastering the art of Facebook Ad Targeting. I am nowhere near an expert on the subject and thankful for all the online resources available to a novice like me. Of course, advertising is one of the most important aspects of starting a new business. If you can’t get this right, you are probably doomed to failure. Facebook and Google AdWords have both become the primary avenues of getting the word out for internet based businesses like mine. I learn something new about the subject every day and have made plenty of mistakes along the way, but the key to successful marketing is never giving up and consulting the experts when possible. Alright – so let’s talk business. 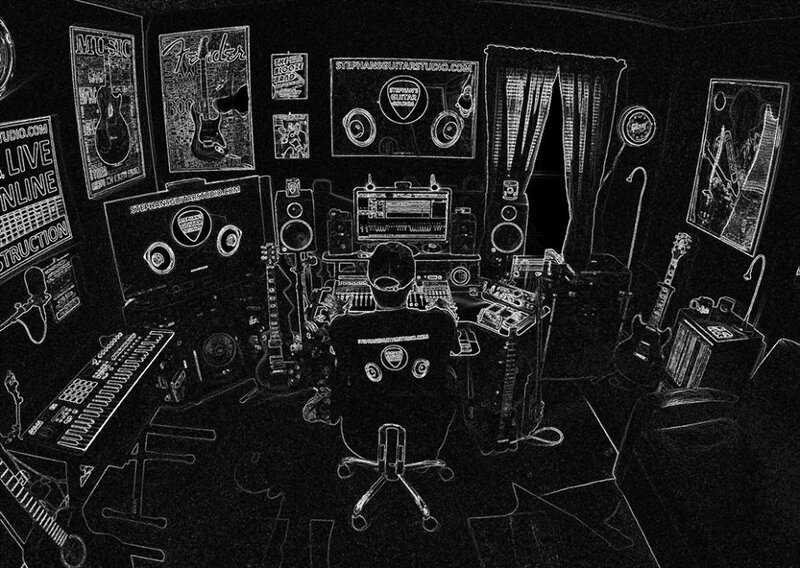 Tell us about Stephan’s Guitar Studio – what should we know? 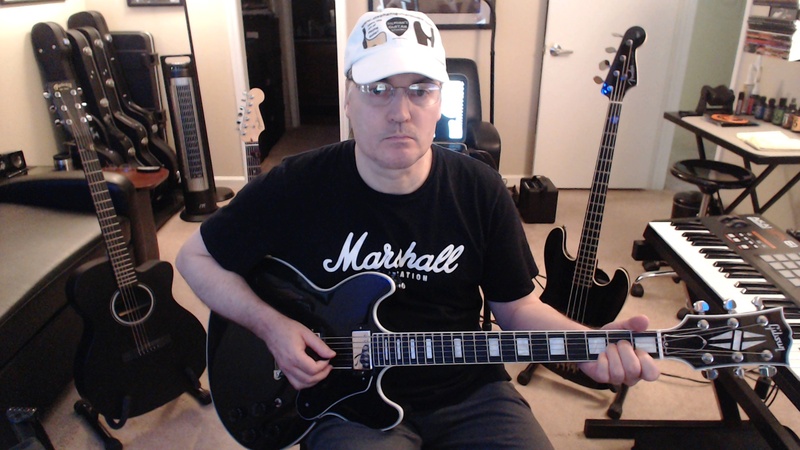 Stephan’s Guitar Studio offers live online guitar lessons via video chat by me, guitarist Stephan Likman. 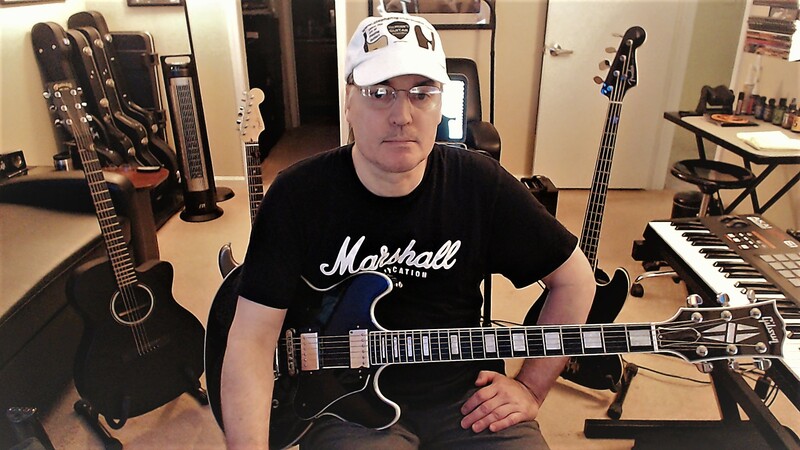 I have been teaching for over twenty years with emphasis on learning the art of playing guitar giving players just what they need to realize their full potential. Not just learning through imitation, but ultimately developing their own voice and signature style. 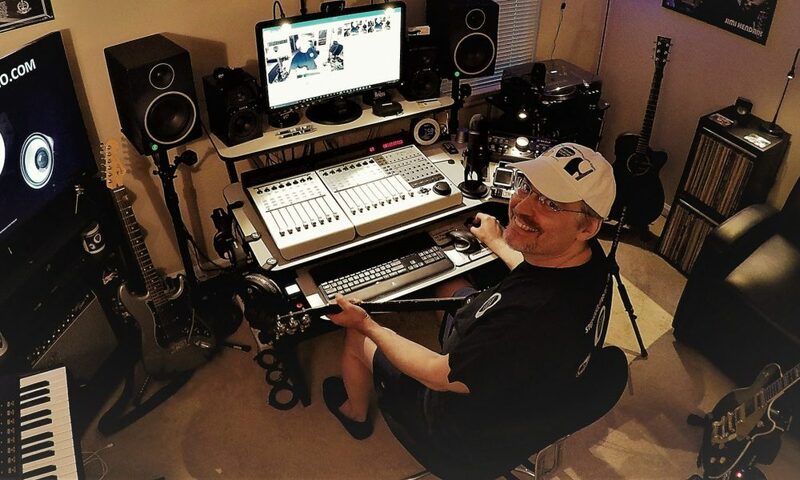 In addition to acoustic and electric guitar lessons, Stephan’s Guitar Studio offers online instruction covering digital audio production software and the design, installation & maintenance of a home recording studio. Stephan’s Guitar Studio is based in Atlanta Georgia, but can provide instruction to students just about anywhere. All you need is a computer or tablet with a webcam and access to a reliable broadband internet connection and you’re ready to learn the art of playing guitar. David Wilson, co-founder and CEO of JamKazam.com, is playing an integral role in making online music instruction and performance possible. His new platform called JamKazam is bringing musicians, students and teachers together to play music in timed synchronization from anywhere in the world. The current video chat platforms such as Skype and FaceTime come with an inherent time delay. JamKazam technology eliminates this delay and provides musician friendly features making it the new online music standard. I have been certified as a JamKazam instructor by David and thank him for his support. All photos by Stephan Likman for Stephan’s Guitar Studio, LLC.